Soft silicone material, not tying head. Dull polish touch, double-surface polishing treatment. 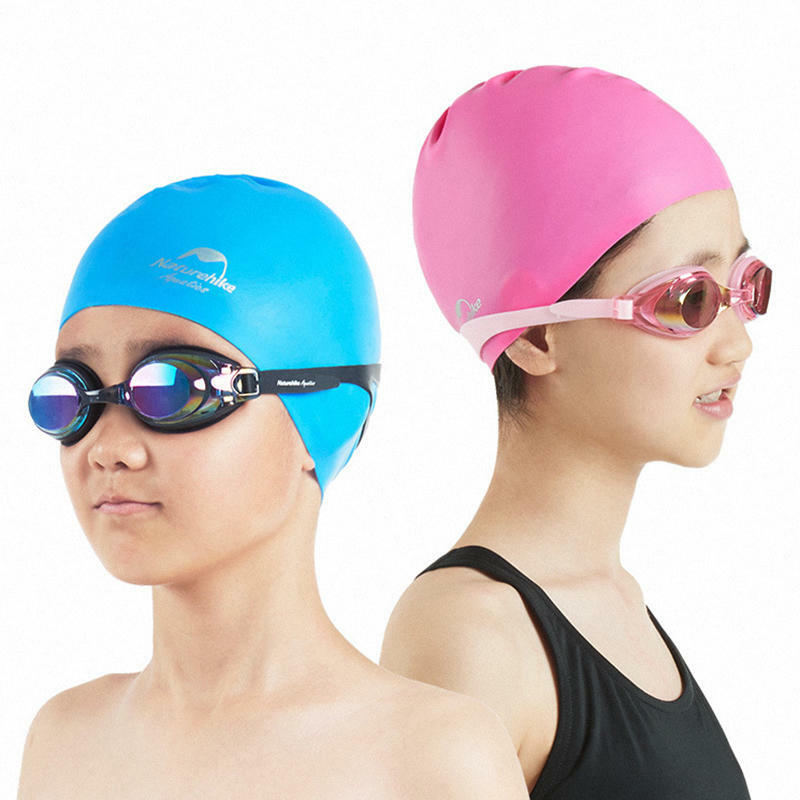 Waterproof, anti-chlorine, protect your hair.